It is a rare but brilliant opportunity to get a chance to study under the feet of a seasoned master craftsman. This is the chance that KSM is offering the students who enrol with his upcoming Masterclass on TV Presentation. The sudden increase of Television stations will eventually create tremendous demand for seasoned TV presenters. In the next few years there is bound to be an upward swing in the demand for professional presenters. 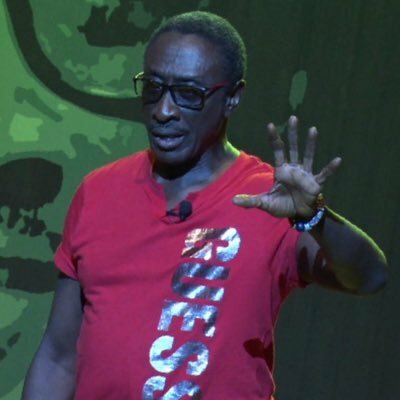 KSM’s background and experience in both radio and television uniquely qualifies him to impart his knowledge and understanding of the vocation to the next generation of Television presenters. Participant will be issued with Certificates and a soft copy of the final studio practical presentation.